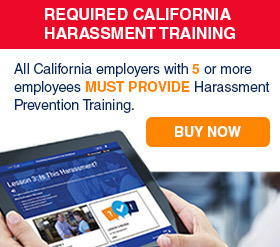 > CalChamber Store > Training > Recorded Webinars > Are Drug-Free Workplaces in California Up in Smoke? Are Drug-Free Workplaces in California Up in Smoke? Description Are Drug-Free Workplaces in California Up in Smoke? Breathe easy, everyone. 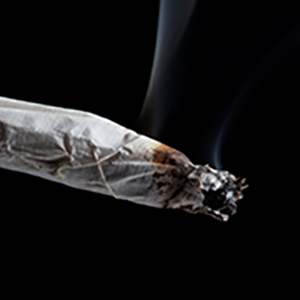 Even with the recent passage of Proposition 64, also known as the Adult Use of Marijuana Act, employers can still prohibit drug use, possession and impairment at work, and test for drug use when appropriate. The challenges facing employers won’t be maintaining your drug-free workplace policies and practices, but rather properly communicating and consistently enforcing these policies and practices—now that adults can legally use marijuana for recreational purposes. This webinar offers guidance only and does not serve as or replace legal advice. This course is approved for 1.5 (California) credit hours toward PHR, SPHR and GPHR recertification through the Human Resource Certification Institute (HRCI).